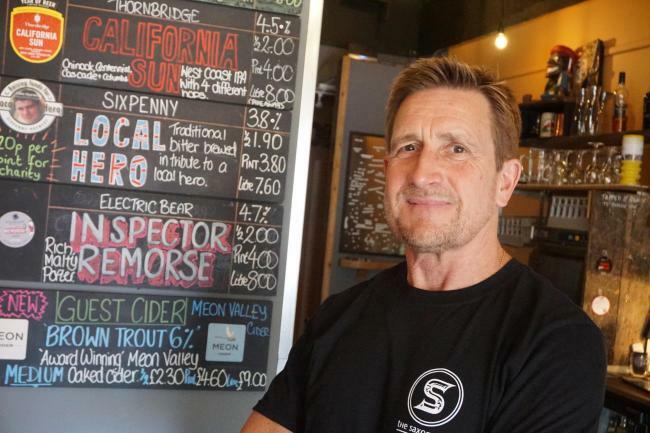 To mark Armed Forces Day on Saturday 30th June, the Saxon Bar in Christchurch launched a new ale called, 'Local Hero'. 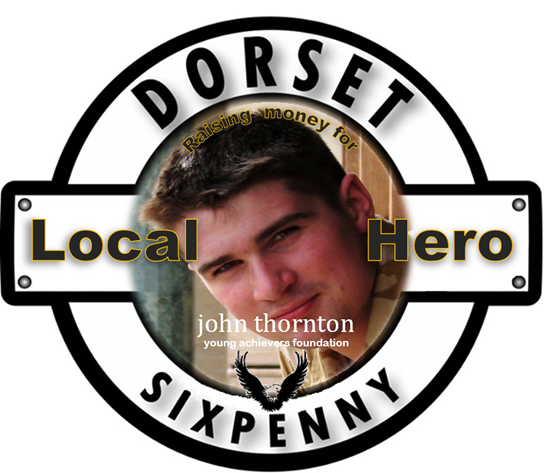 John Thornton our 'Local Hero' is featured on the pump. Huge thanks go to landlord, Lee Price, for supporting the JTYAF with this great initiative. It was a fabulous evening with many of John's friends and the Local Hero ale was a great success. 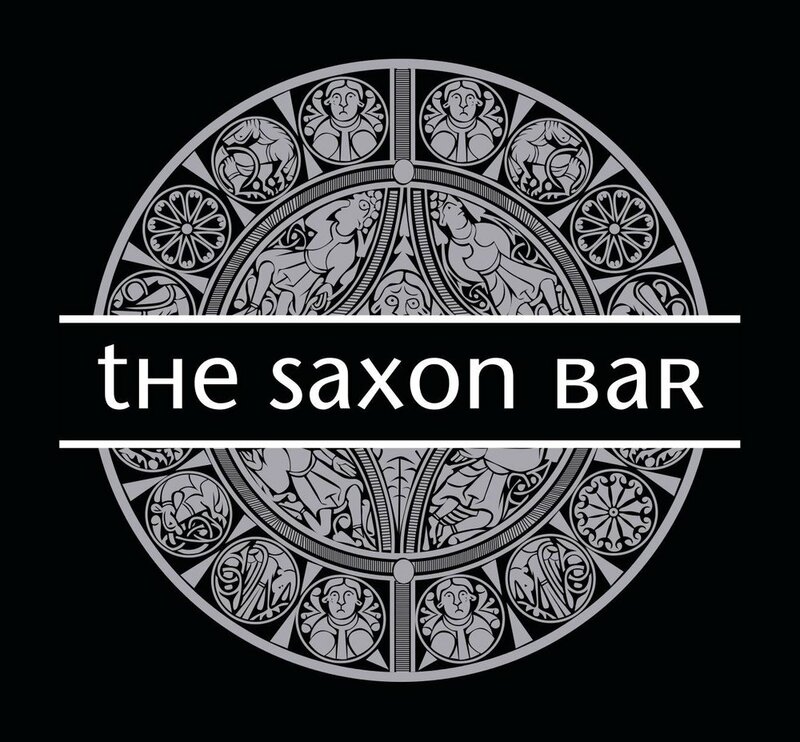 Although Lee only took over running the Saxon Bar 5 months ago, it is clearly going to be a really popular venue. Not only is there a fantastic selection of real ale, but the gin & tonic is amazing too. Bobby's Gin and Double Dutch Tonic, real must for decerning gin lovers.